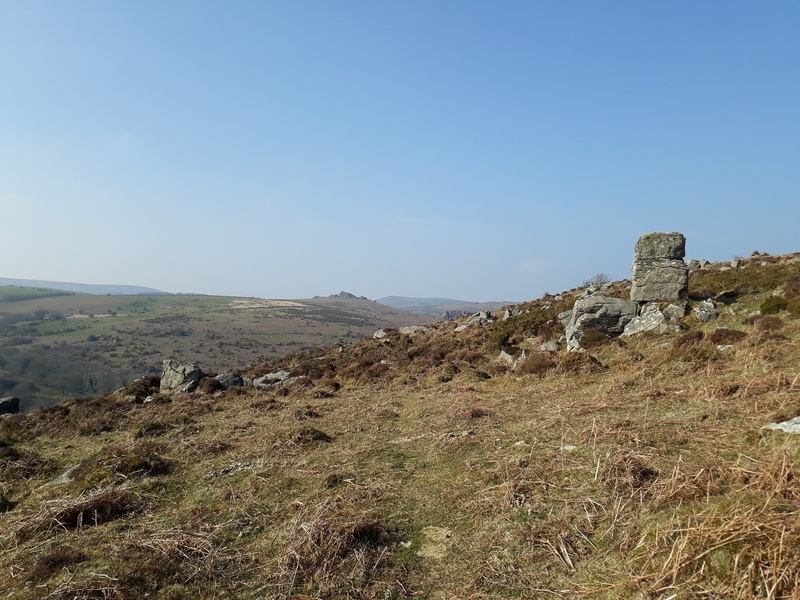 A small outcrop which is a sideshow to the proper Holwell Tor, in fact this outcrop is barely 100 metres away from the Holwell summit. 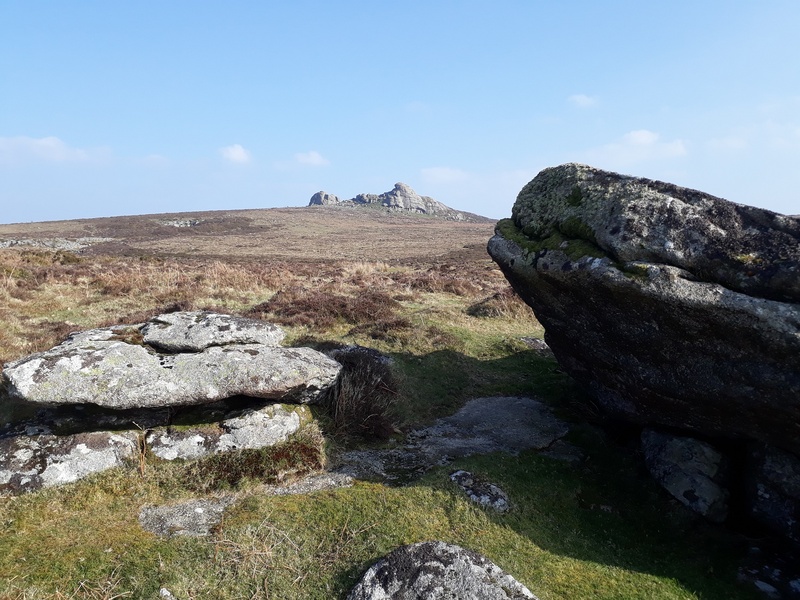 Like its greater cousin this outcrop has very good views to Top Tor, round past Hameldown and Chinkwell Tor and up the valley to Greator Rocks. 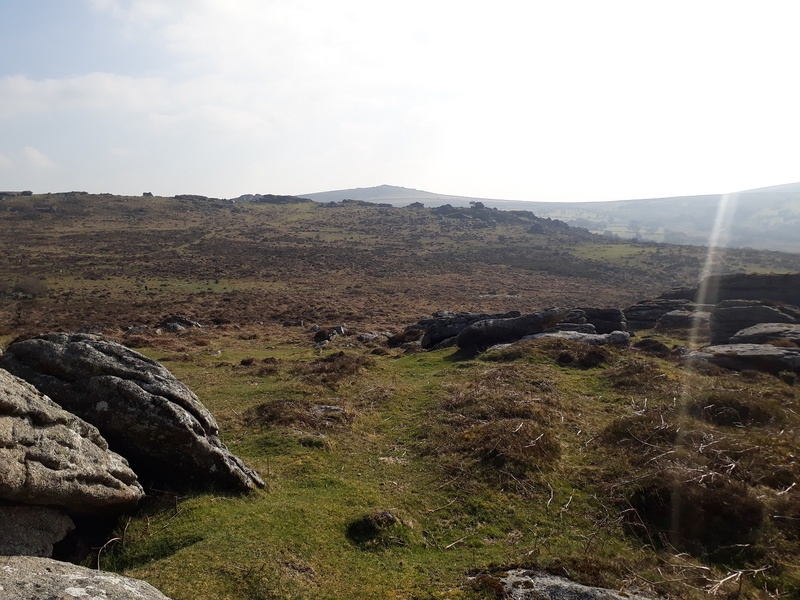 There are so many tors in this popular area that there are good paths to all of them and a 3 mile walk would easily see 10 tors in the bag. 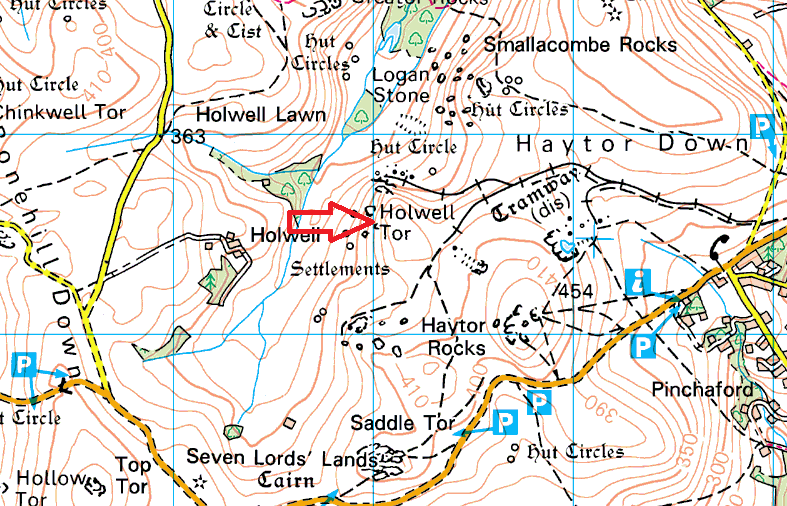 There are no firing ranges near this tor.